space in between these tags and shading suggesting there had been another tag there. 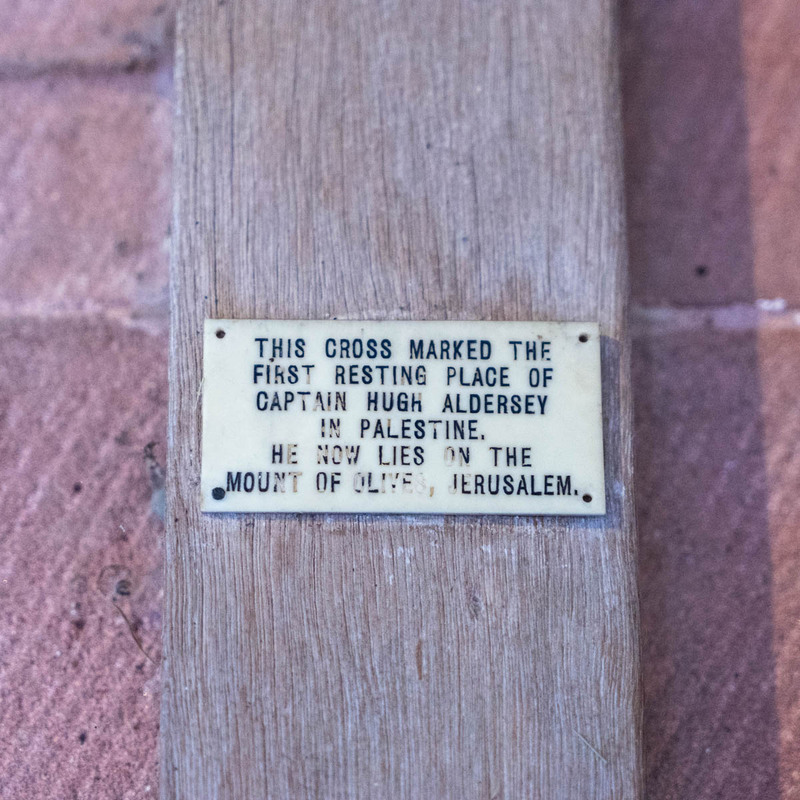 Lower down on the shaft is a brass plaque “This cross marked the first resting place of Capt Hugh Aldersey in Palestine he now lies on the Mount of Olives, Jerusalem. Evidence of use in field (earth marking, cracking, staining, shrinkage): No obvious evidence of use in field, slightly lighter shading at end of shaft only. 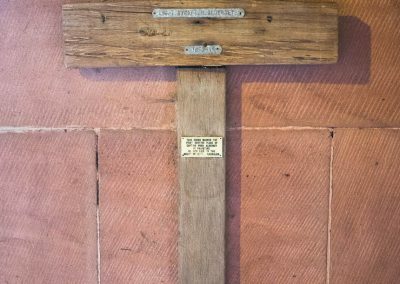 Notes and observations: Hugh was born on 28.12.1888, his brother Ralph on 20.3.1890 and Mark in Oct. 1897. 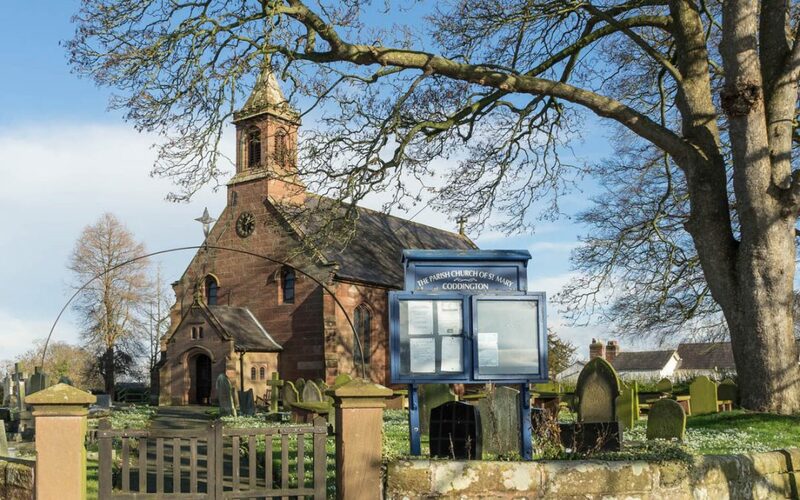 Hugh and Ralph attended Dobies Preparatory school in Heswall, Wirral (the same school where William Gladstone, grandson of the Prime Minister attended). Hugh went onto Eton and Trinity college, Cambridge. 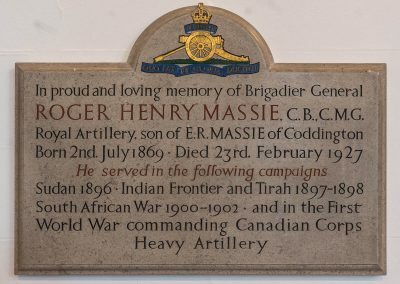 He joined the cheshire regiment in 1911 resigned in 1913 but after was declared re-enlisted on 26 Aug 1914. hid Regiment having merged became the 74th Yeomanry (Broken Spur) division. 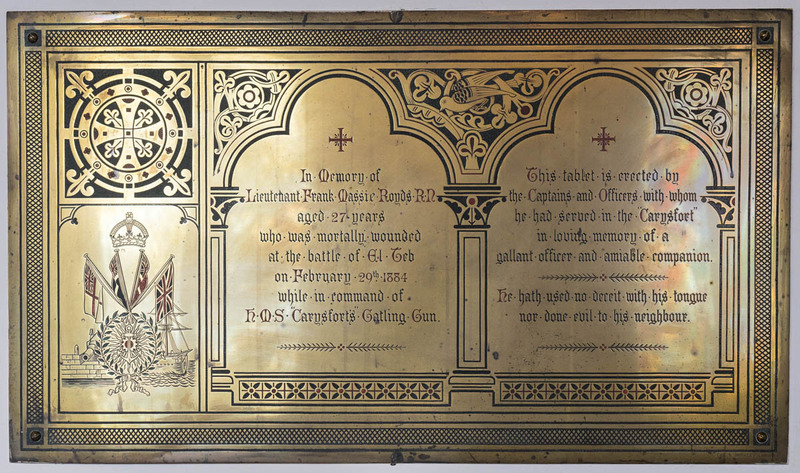 They took part in the 2nd and 3rd Battles of Gaza and the Battle of Beersheba (Jul-Nov1917). 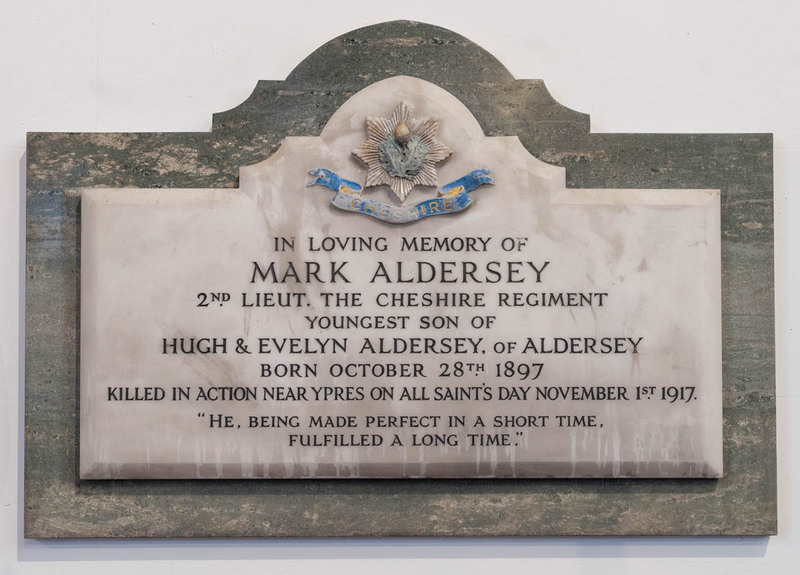 In the battle to take Burj el Lisarich ridge close to Tel Asur which commenced at 01.15 on 10th March Capt Hugh Aldersey was killed fearlessly leading his men in the first counter attack . 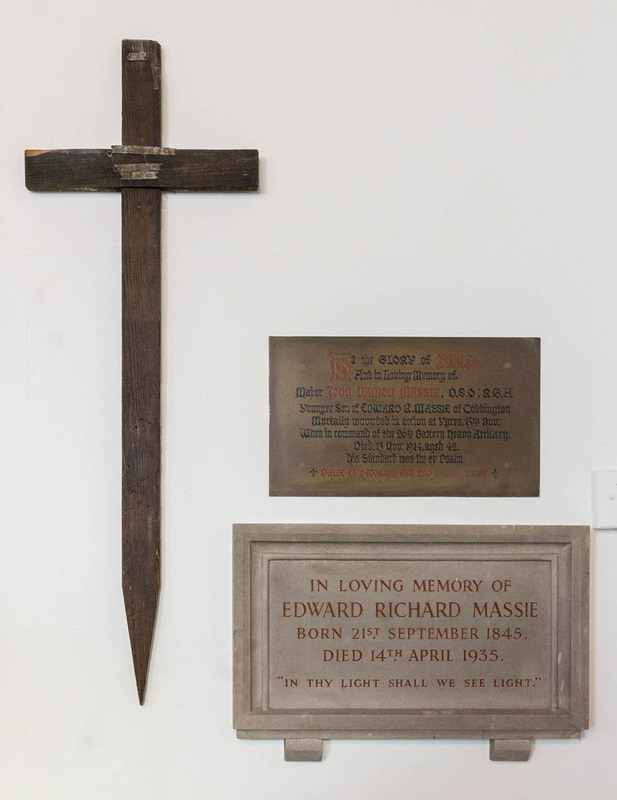 The inscription on his headstone reads “He died as he had lived doing his duty”. 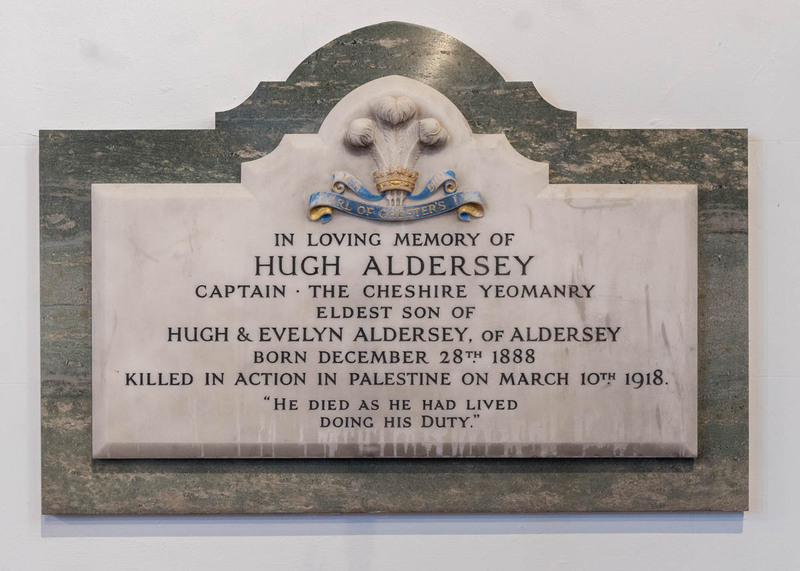 His brother Captain Ralph Aldersey was wounded twice and mentioned in despatches but he survived the war. 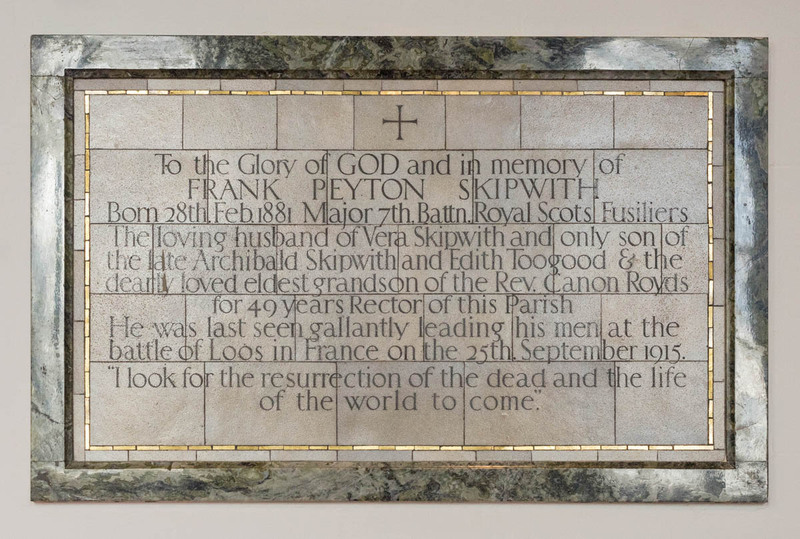 Youngest brother Mark aged 20 was killed on 1st Nov 1917 in the area of Bedford House, his body was never found and he is commemorated on the Tyne Cot memorial Panel 61. 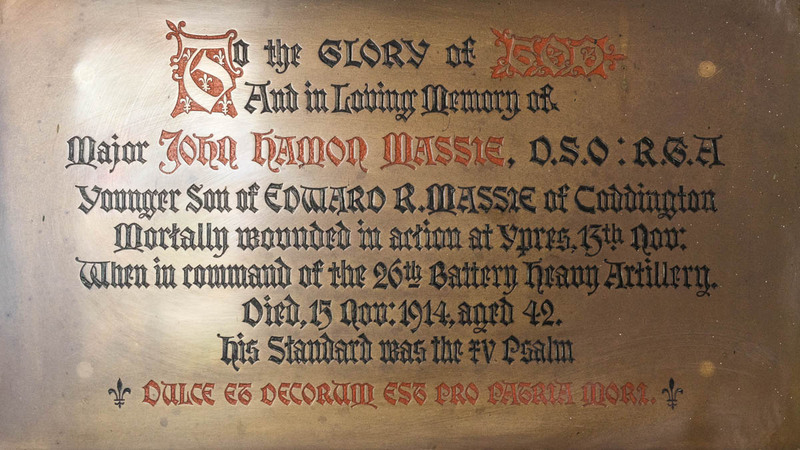 He had only been in the theatre of war for 11days. 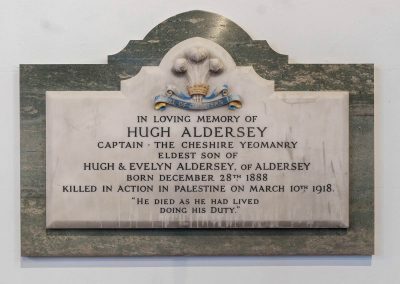 They were the sons of Hugh and Evelyn Aldersey. The Alderseys were the main landed gentry in the area, their land ownership can be traced back to 1281, The village was named from them and their family church as above is on Aldersey Lane. 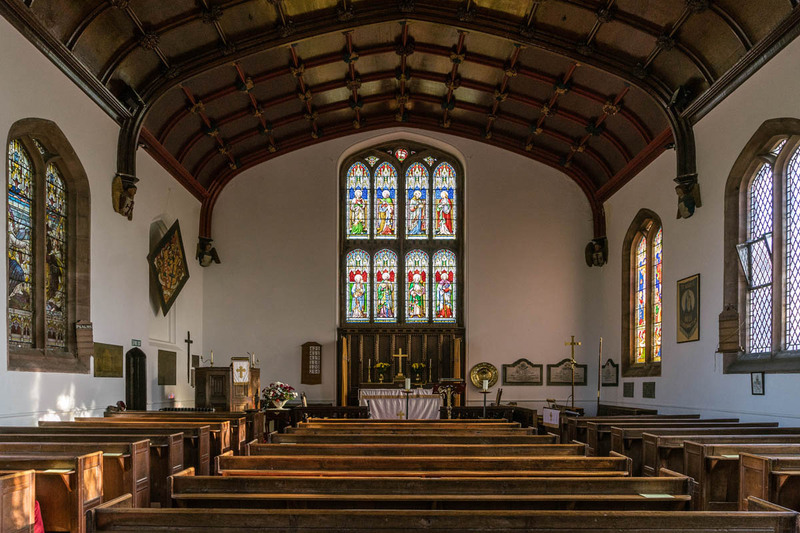 Theres is a very interesting family history, more can be read here at www.roydenhistory.co.uk. 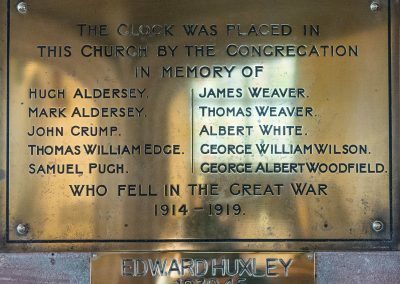 Although there are commemorative plaques in the church to their sons, they had a permanent memorial built in Aldersey in the form of a shelter over the village pump.”In memory of two Gallant Gentlemen of Aldersey who gave their lives for King and Country in the Great War 1914-1918. 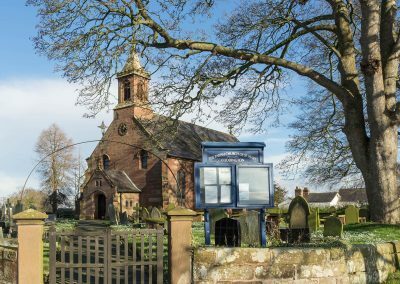 This is now a grade 2 listed building. 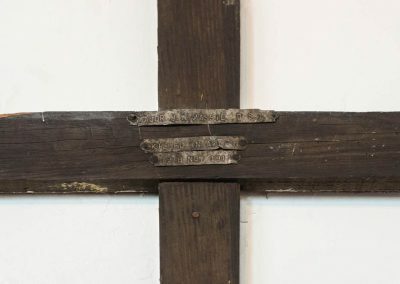 Detailing: Dark stained shaped to a long point at the end, Slight chip in wood on left side of cross member, some holes towards the end of the shaft the reason is unclear. Reasonable condition. No evidence of having been in the ground. 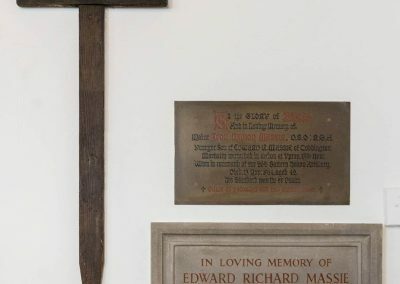 Notes and observations: John Hamon Massie was the son of Edward Richard Massie of Coddington husband of Maria Margaret Massie of Green Bushes Hythe, Kent ( she was the daughter of Major General Archibald Berger). His mother was Olga Maria Wessenberg Baroness von Wessenberg of Austria, she was killed in a train crash in 1878. She was reputedly the mistress of the French Prime Minister Monsieur Verbier. 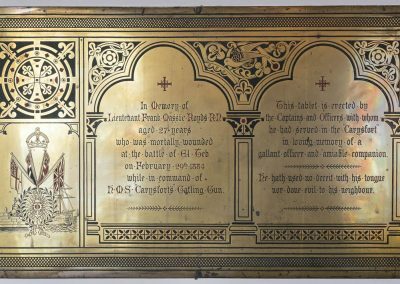 John was born on June 10 1872 in Eaux Chaudes, Basses, Pyrenees, France, he was commissioned into the `royal Artillery and served in the Chitral Relief expedition in 1895 (medal+2 clasps) and in the Boer War (Queens medal, 4 clasps, mentioned in Lord Kitcheners despatches, Kings medal 2 clasps, DSO). 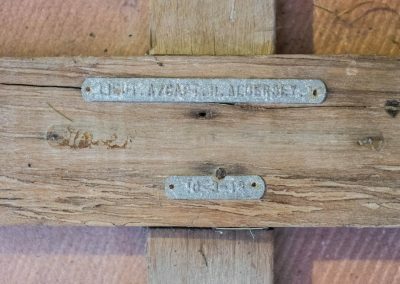 He was the grandson of Admiral Thos. Leche Massie R.N. 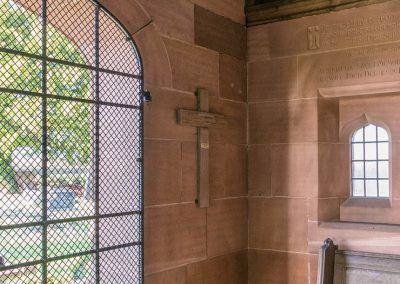 A faculty was granted for a brass tablet with a memorial inscription to be fixed to the east wall of the church. 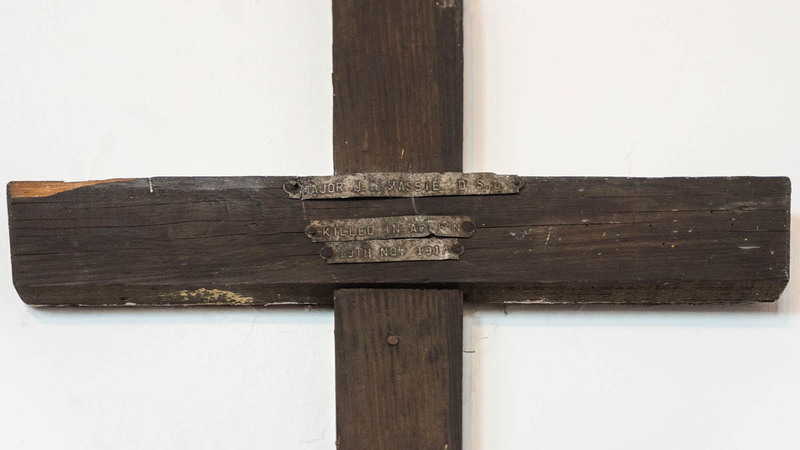 The cost to be defrayed by his father. 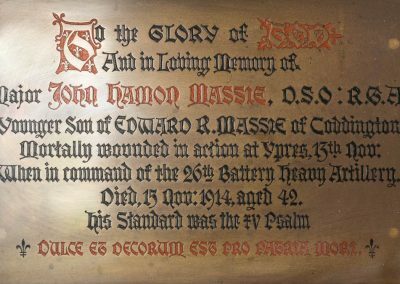 Joh Hamon Massie Died in a field hospital nr, Ypres on 15th Nov 1914 aged 41, from wounds received from a fragment of high explosive shell 2 days before at Zillebeke. 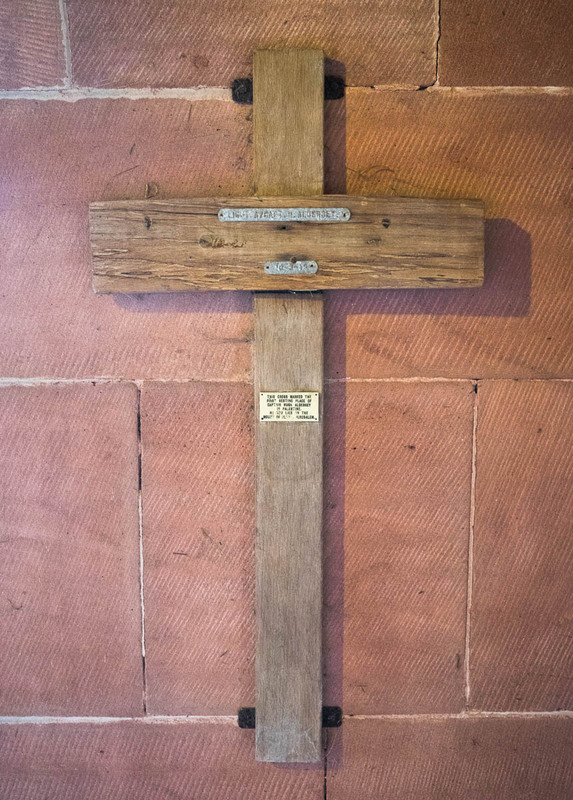 He is buried in Ypres Town Cemetery extension, West Vlaanderen, Belgium, Grave ref III .G.16. 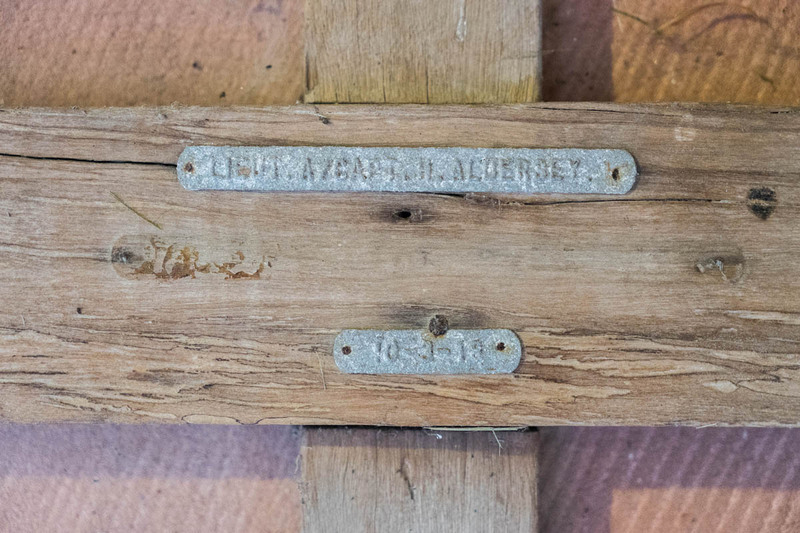 He’d had a long distinguished military career. He was educated at Stubbington House and the Royal Military Academy, Woolwich. 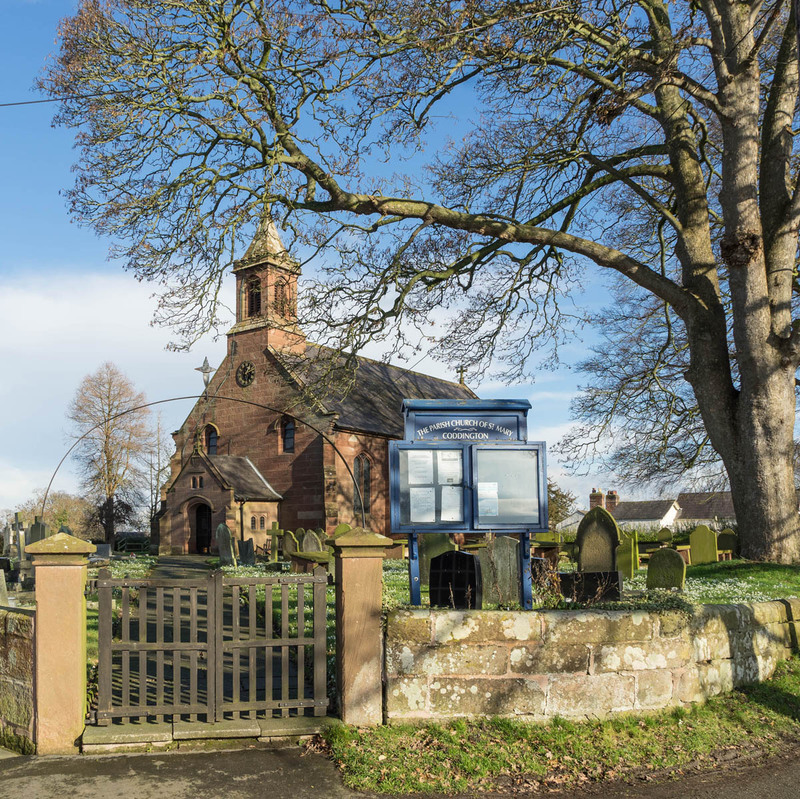 The Massies are an ancient Coddington family with some prominent family members. 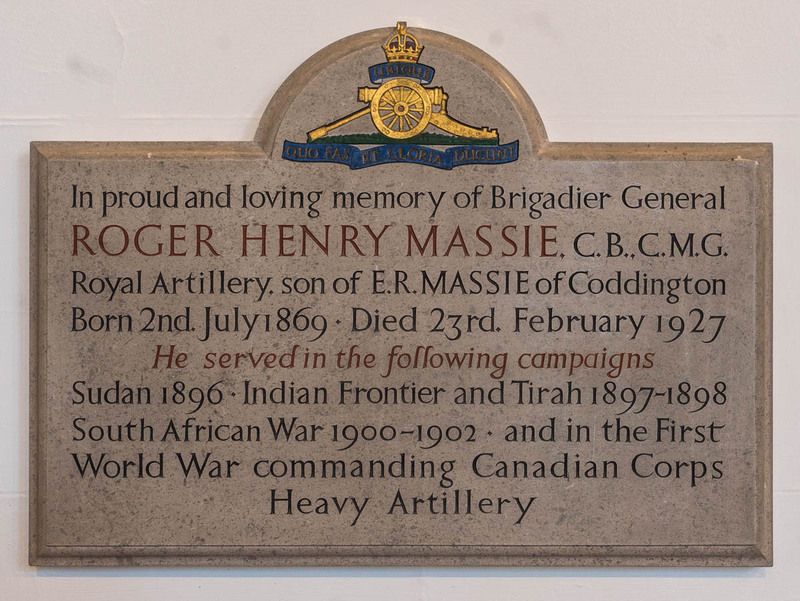 Johns older brother was Brigadier General Roger Henry Massie who had a distinguished military career. 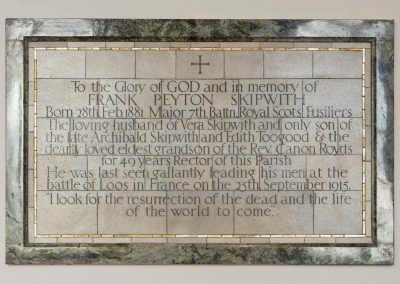 He survived the first world war and died in 1927. 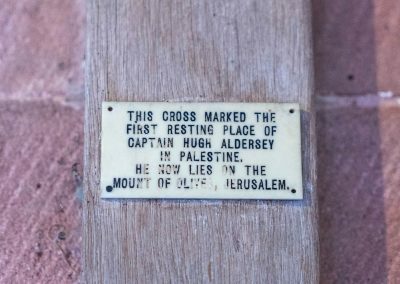 There are a number of plaques around the church to the Aldersey and Massie families. 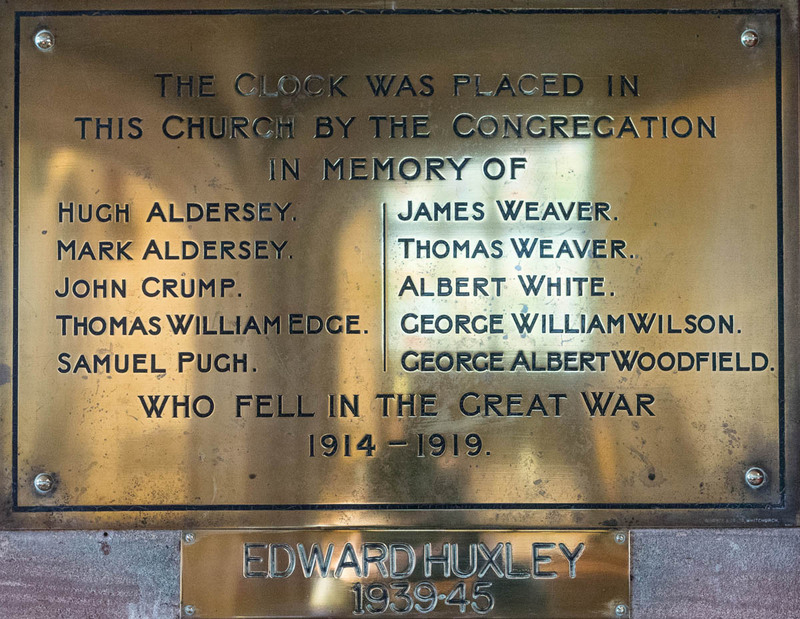 The church clock was donated by the parishioners in honour of those who died in the first world war. 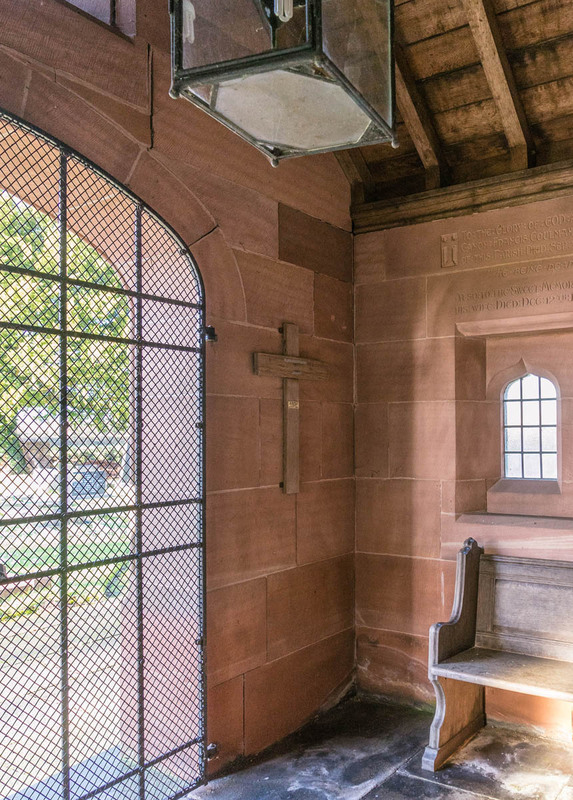 Many thanks go to Russell Jones stonemason, when finding the church closed, we approached him working on one of the headstones, he was instrumental in us gaining access to the church at a later date and meeting us there, fascinated by the project. 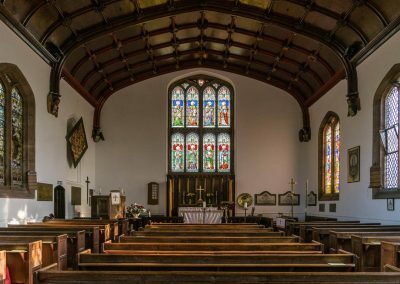 Sincere thanks also to Elisabeth Rogers and John her husband, who met us at and opened the church for us, also their enthusiasm for the project .